Most people visit because they want help for their health needs and haven't been able to find it with other methods of treatment. You may be visiting because you have heard about osteopathy and are curious as to what it is and what it does. You may be here because you may feel this is your last resort to getting better. Whatever your reason is to book with us, we are here to listen to your history and to help to the best of our ability. Osteopathic treatments are now available in Surrey, BC and surrounding areas. Josh Lloyd is an Osteopathic Manual Practitioner since 2013 with a background in Registered Massage Therapy (RMT) since 2002. Osteopathy treats the "whole" body and therefore has an holistic approach in helping patients feel better. 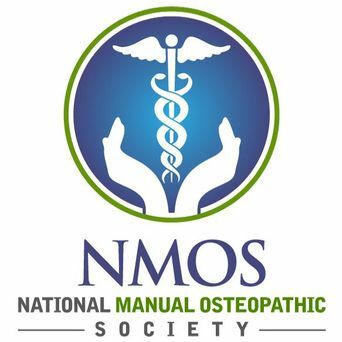 Osteopathic Manual Practitioners examine and treat exclusively by manual means (with gentle hands). Osteopathy is well known to be an effective, strategic approach for a myriad of pain and dysfunctional issues. Children and infants are especially helped with osteopathy since they generally have difficulty communicating their pain to adults. Many patients from around the world who have osteopathic treatments regularly attest by its effectiveness. Book yourself in for an osteopathic appointment to find out how osteopathy can attain results for you or someone you care about. Josh's osteopathic treatments are non-rushed and thorough. Finding the root cause of a painful condition is what osteopathy is known for. If you or if you know of someone who has a troubling painful condition, especially if the condition has not responded as expected to other types of therapy, let them know that osteopathy treatments are now available to them. We are excited to provide Cold Laser Therapy in the scope of Osteopathy as a modality to aid in the treatment of musculoskeletal conditions, arthritis, sports injuries, wound healing and a wide range of dermatological conditions. Read more about it on our Laser Therapy page. * Call for address and directions.